Sidney M. Milkis is the White Burkett Miller Professor of the Department of Politics and Faculty Associate for Democracy and Governance Studies at the Miller Center of Public Affairs at the University of Virginia. He has a B.A. from Muhlenberg College and a Ph.D. in Political Science from the University of Pennsylvania. His books include: The President and the Parties: The Transformation of the American Party System Since the New Deal (1993); Political Parties and Constitutional Government: Remaking American Democracy (1999); Presidential Greatness (2000), coauthored with Marc Landy; The American Presidency: Origins and Development, 1776-2011 (2011), 6th edition, coauthored with Michael Nelson; and Theodore Roosevelt, the Progressive Party, and the Transformation of American Democracy (2009). He is the co-editor, with Jerome Mileur, of thee volumes on twentieth century political reform: Progressivism and the New Democracy (1999); The New Deal and the Triumph of Liberalism (2002); and The Great Society and the High Tide of Liberalism (2005). 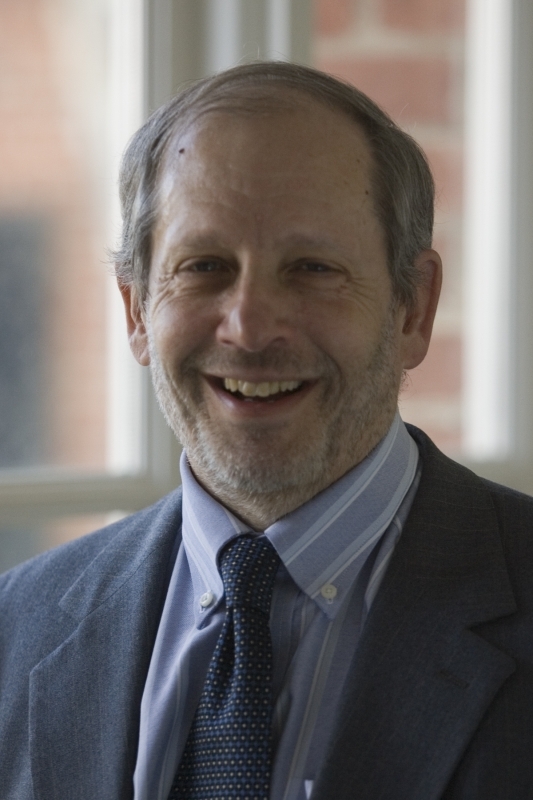 His articles on American government and political history have appeared in Perspectives on Politics, Political Science Quarterly, Studies in American Political Development, PS: Political Science and Politics, the Journal of Policy History, Antitrust Law Journal, and Presidential Studies Quarterly. In addition to teaching graduate and undergraduate students, he regularly gives public lectures on American politics and participates in programs that teach the political history of the United States to international scholars and high school teachers.